In this first book of an epic middle grade series, Katherine Applegate takes us on an unforgettable journey. A New York Times bestseller from the beloved author of the action-packed Animorphs series and the award-winning The One and Only Ivan. 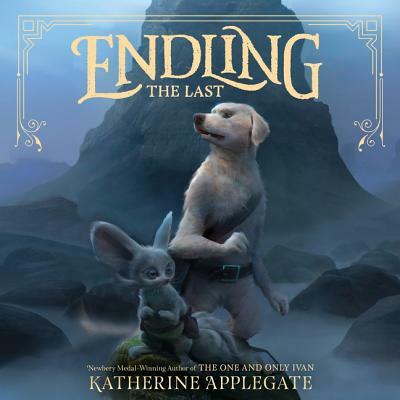 Building on the success of her critically acclaimed novels The One and Only Ivan, Crenshaw, and Wishtree, while also returning to her action-packed fantasy roots of Animorphs, the Endling series is Katherine Applegate at her finest. With its enthralling characters, unique setting, and gripping adventure, this series is the perfect next read for fans of Rick Riordan, Brian Jacques, and Tui T. Sutherland.